Can't attend? 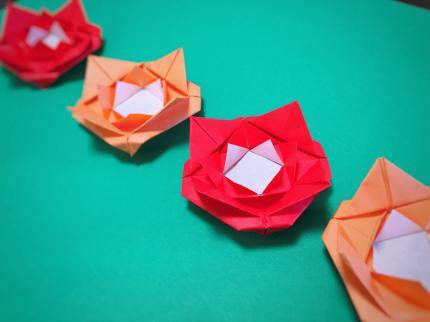 Follow Origamy(Origami Workshop) to know of future events! (04/08/17 PM) Origami Workshop For Tourists!